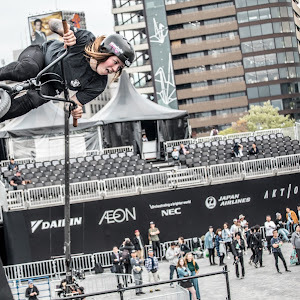 Just some pictures of Angie Marino, while she's in Taipei doing some bike shows with Mini Park. Looks like she's seen some interesting things along her 2 week trip. 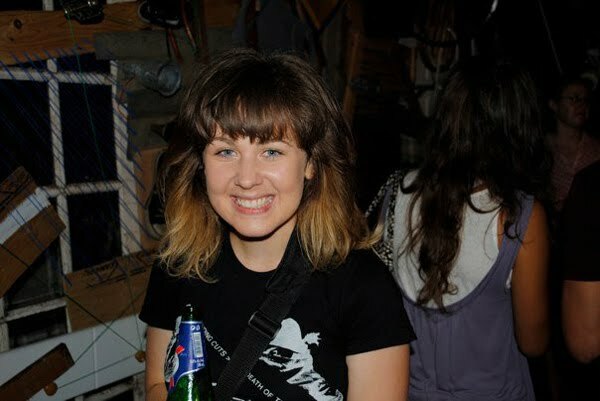 Our girl Vanessa Brazeau, who has been with us since day one, is going to be stepping down from the team. 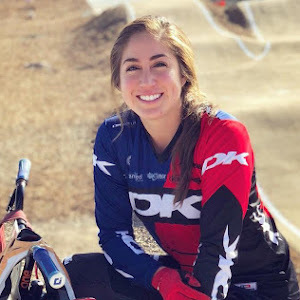 Vanessa will always be a part of the Magnolia BMX family and with her years of experience involved in BMX and the culture, we have asked her to be a contributor of our news feed instead. Follow and support our March flatland rider Roxana Jaremek from Spain. She is motivated to learn on her bike and we look forward to seeing what she does the next upcoming years! Last year I went to a very important event here in Spain called "O'marisquino". 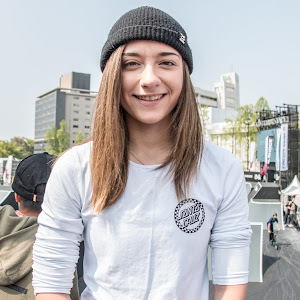 There were skate competitions, BMX, motocross... At that time I was a skater but BMX just caught my attention. The hotel where we were staying, was just opposite where flatland riders do tricks. Every morning I looked out the hotel window and watched them doing flatland. I was really surprised, I thought that they did amazing tricks, full of elegance and complexity. I had the opportunity to meet great riders, most of them from Madrid. After the event I was really interested in this sport. I spent many hours watching videos online and even went to the square to see my new friends riding. After that, I decided to get a bike. Not exactly of flatland. It was much larger and heavier. But with help of my new mates I got some lighter parts and a real flatland bike. At first I learned some basic tricks of street thanks to a neighbour, but now I spend every evening in Madrid learning and having fun with my flat mates.